Highly regarded Top Hat MK III, launched 1983, well loved and maintained, powered by a robust Yanmar 1GM 10 hp diesel. 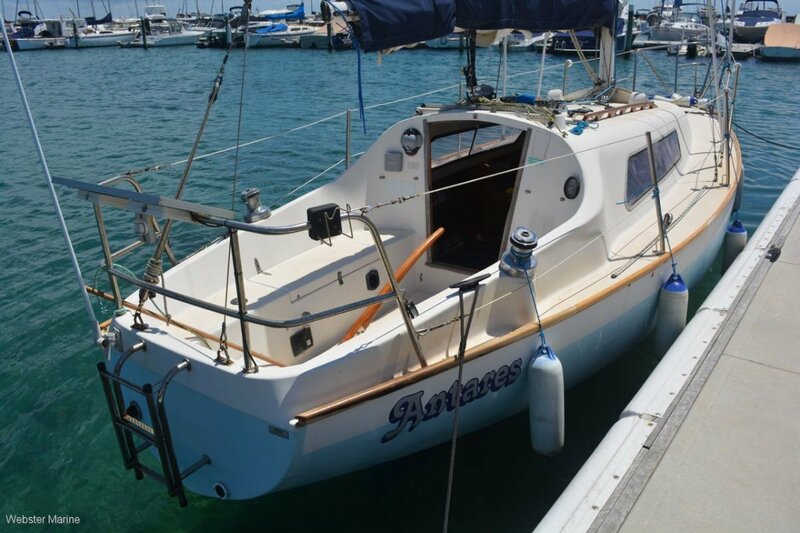 "Antares" enjoys annual slipping and servicing and is very well presented. She is the cruising version with enclosed head and has the accommodation for a small family with double vee berth forward and a convertible dinette. With nearly 50% ballast ratio and a near full length encapsulated keel, the Top Hat is considered a very safe and sea-worthy design.